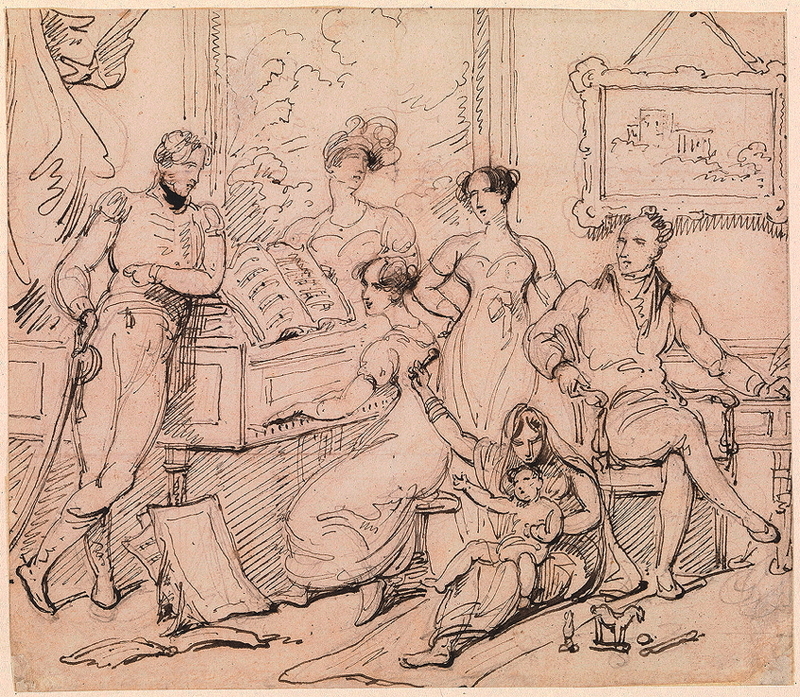 Chinnery, George, A Family Group around a Piano, c. 1812–15. Pen and black ink on paper. 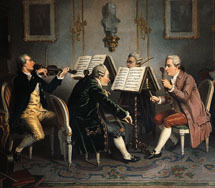 Yale Center for British Art, Paul Mellon Collection.